Signup for our newsletter to get a weekly email with our favourite geek and novelty gifts. 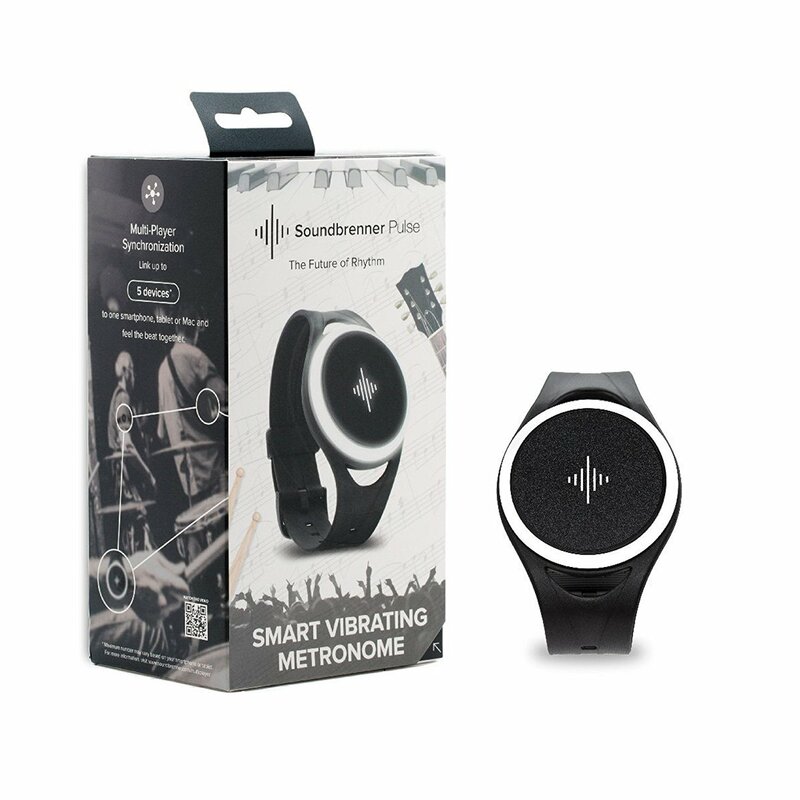 The Soundbrenner Pulse is the World’s first wearable metronome accessory. It creates a vibrational metronome which is 7x more powerful than an average smartphone so you’ll always be in time. 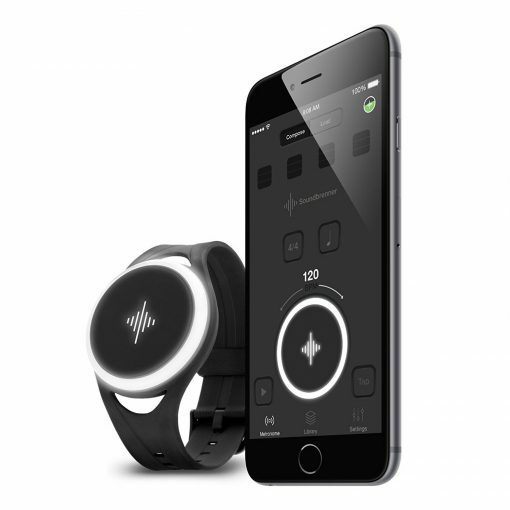 This smart gadget allows you to wear a pulsing device on your wrist, arm, ankle or chest and set a tempo by simply tapping the device. You can sync upto 5 Soundbrenner Pulse devices via Bluetooth to ensure your band is playing to the exact same beat and quickly twist the outer wheel to adjust the pulse as required. 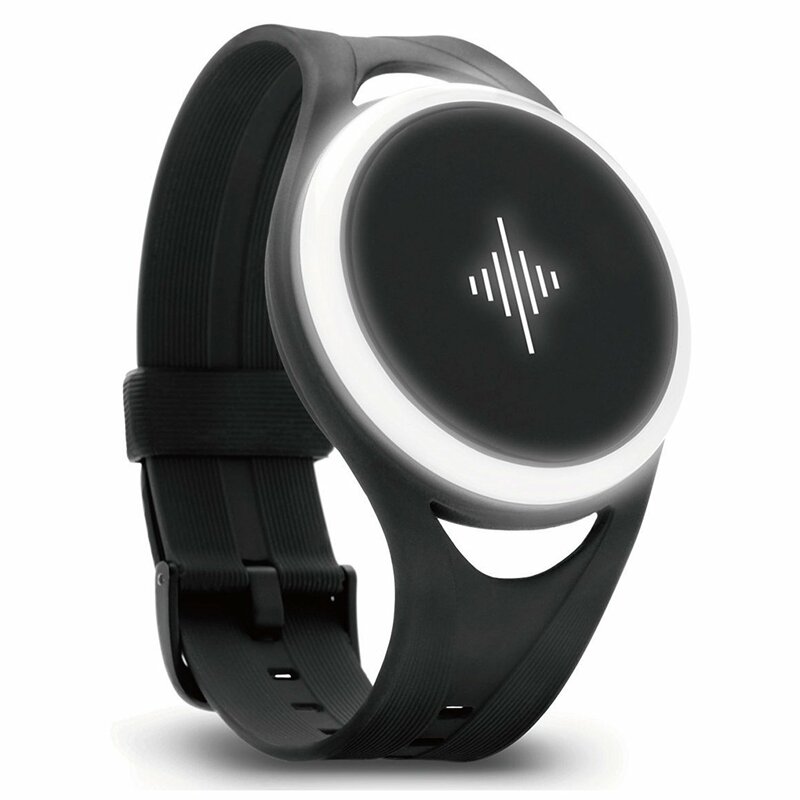 The wearable also connects to ‘The Metronome’ free app which is used by over 500,000 people worldwide on Android and iOS. The perfect gadget for all musicians! Scotch? Bourbon? Irish? 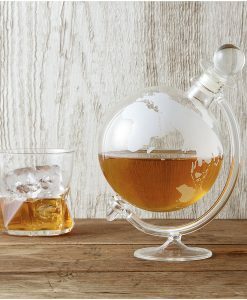 Whatever your favourite, show off your prized whiskey in this stylish decanter. 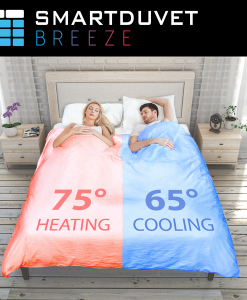 Fed up of being too hot or cold in bed? Bored of making your bed every morning? This amazing new duvet solves both problems in one high tech duvet! If like us you seem to lose your keys every single morning then this could be your favourite new gadget. 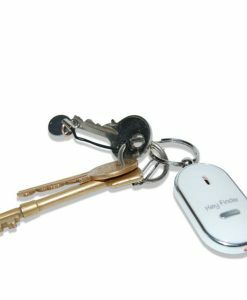 Simply attach to your keys and next time you have that anger inducing moment, simply whistle and your pesky keys will declare themselves. 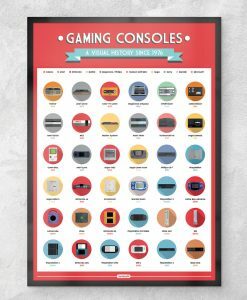 Show off your love for console gaming with this history of consoles poster. With every major console since 1976 shown, this is a great addition to any gaming room or set up. 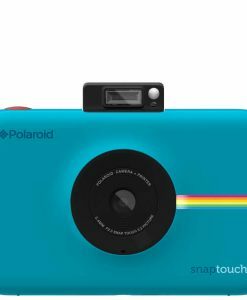 We love giving our fellow geeks great gifts but with so many gift websites and hundreds of new products each week, it can be tricky to narrow down your search to the latest gadgets. 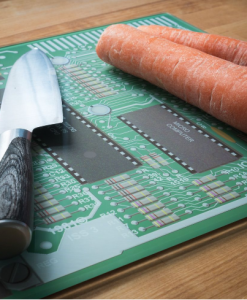 At Giftageek.co.uk our aim is to find all the latest and greatest geeky gadgets and put them into one place for you to quickly find something amazing, be it a bizarre birthday gift, a cool Christmas present or anything inbetween. We add new gifts and gadgets every day, so make sure you check back regularly or subscribe to our Giftageek email for a weekly digest of all the coolest products. Please note we may receive a small commission if we refer you to any product you go on to buy. Legal: Giftageek.co.uk does not stock any items shown on this website and simply connects buyers to sellers websites where orders are placed. Whilst we only list products from trusted sources, Giftageek cannot be held responsible for any problems arising after purchasing from a partner website.